Prominent & Leading Manufacturer from Ahmedabad, we offer vertical chiller/cooler, vertical cooler and vertical chiller. We are an expert delivering best in quality Vertical Chiller/Coolers. Capacity: 270 to 1000 Ltr. 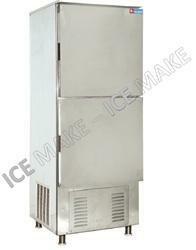 We are proudly ranked amongst the top notch entity offering a wide range of Vertical Cooler. This high performing cooler is equipped with Bitzer, Bock, Danfoss and Schneider. 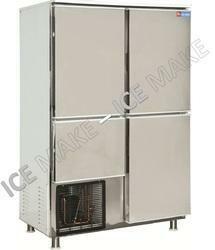 The given freezer is also attached with excellent stability, power efficiency and high durability. The unbelievable freezing system can chill products, food items and materials stored for long hours as low as -6°C. 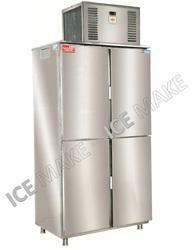 Clients can get the freezer at industry's leading price from us.